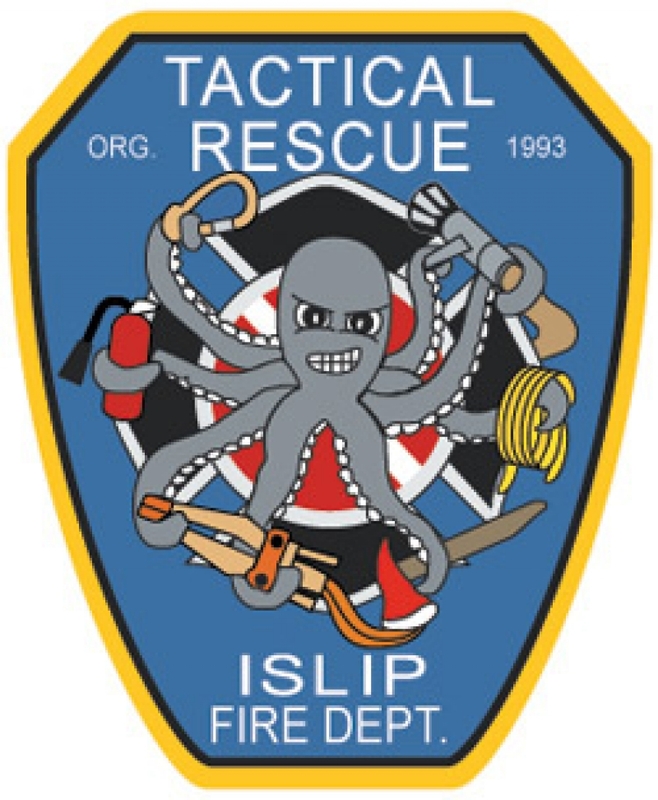 Boating Times, a long island maritime magazine is featuring this article spotlighting the Islip Fire Departments Tactical Rescue Team. This article highlights the water rescue service performed by the team. This article and all photos were submitted by Angela Tarnok Rocchi, wife of volunteer firefighter Joseph Rocchi. Please see the below link for the actual article.